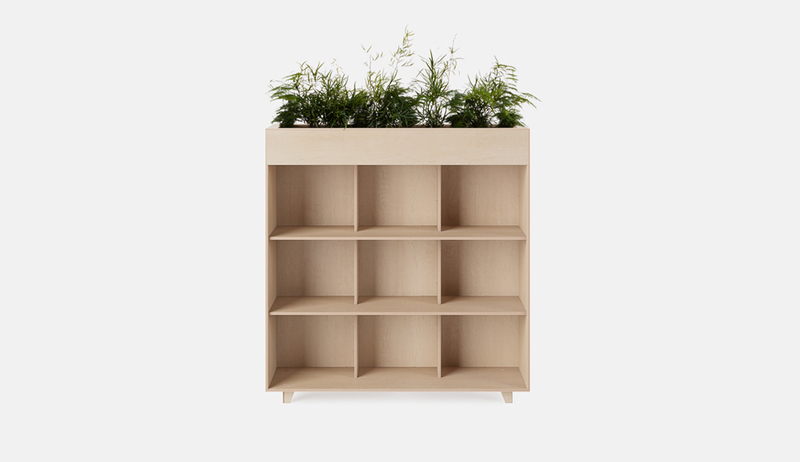 Following the launch of our Bookshelf Planter and Locker Planter this week, we examined the business benefits of bringing more natural elements into the workplace. 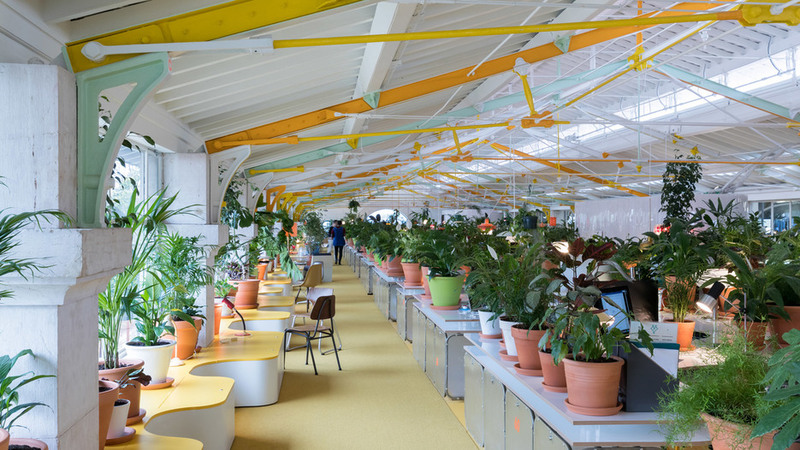 Walk into a modern office or a Silicon Valley startup and you’ll likely be confronted with a green scene: desk plants, living walls, lots of natural light and plant-filled breakout spaces. Not only is it aesthetically pleasing to have a ‘green’ office, but research shows physical and psychological benefits. Plants help reduce stress, fatigue and anxiety, making us feel happier overall. 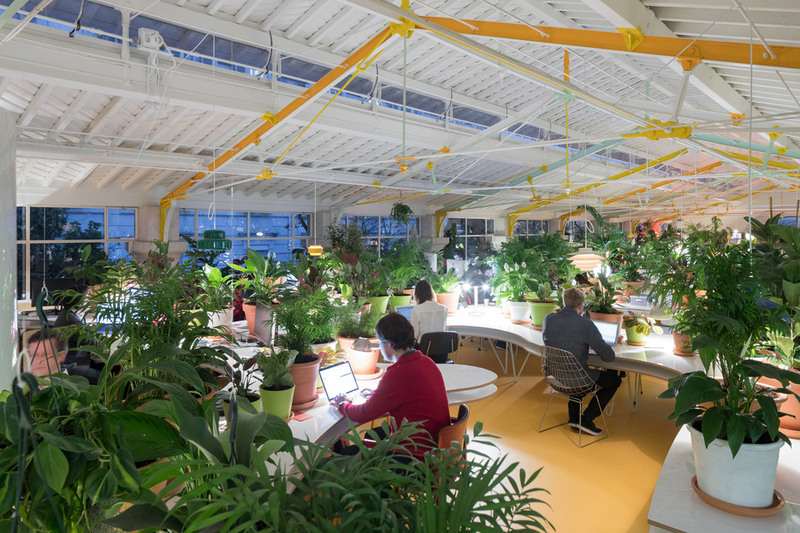 They’ve also been shown to have a big impact on productivity, so much so that futurists predict the office of the future will look more ‘outside’ than ‘inside’, integrating nature indoors seamlessly. 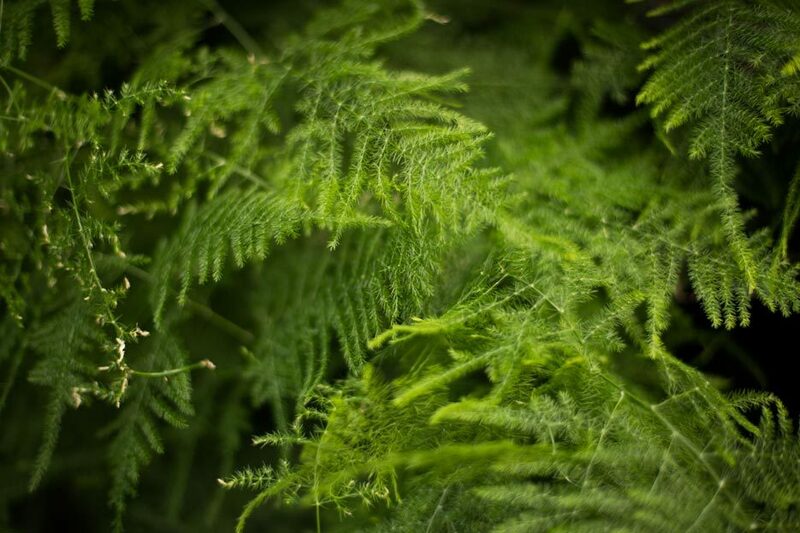 Stephen Kaplan, the professor at the University of Michigan Department of Psychology, noted 20 years ago that nearby plants relieve ‘attention fatigue’ and ‘re-set’ a feeling of calm, which reflects our evolutionary history of dependence on plants for shelter and security. There you have it: green is calling at our primitive roots - the dormant Tarzan in each and every one of us! A measurable effect of bringing plants into the workplace is the reduction of urban indoor air pollution; particularly volatile organic compounds (VOCs) emitted from plastic and synthetic materials in equipment like computers and copiers, and also CO2 from breathing. Aside from better cardiovascular health, clean air also leads to clearer thinking. By introducing a ratio of one plant per three employees, air quality can be improved within the office and CO2 can be reduced by 50%! So, does physically seeing green make your bottom line do the same? 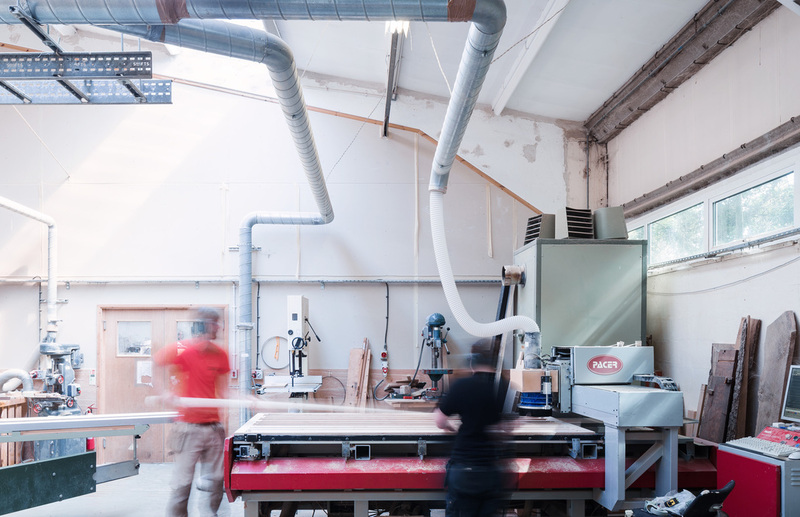 Yes, according to Terri Wills, CEO of the World Green Building Council: “Putting wellbeing and the environment at the heart of buildings is a no brainer for businesses, employees and the bottom line”. 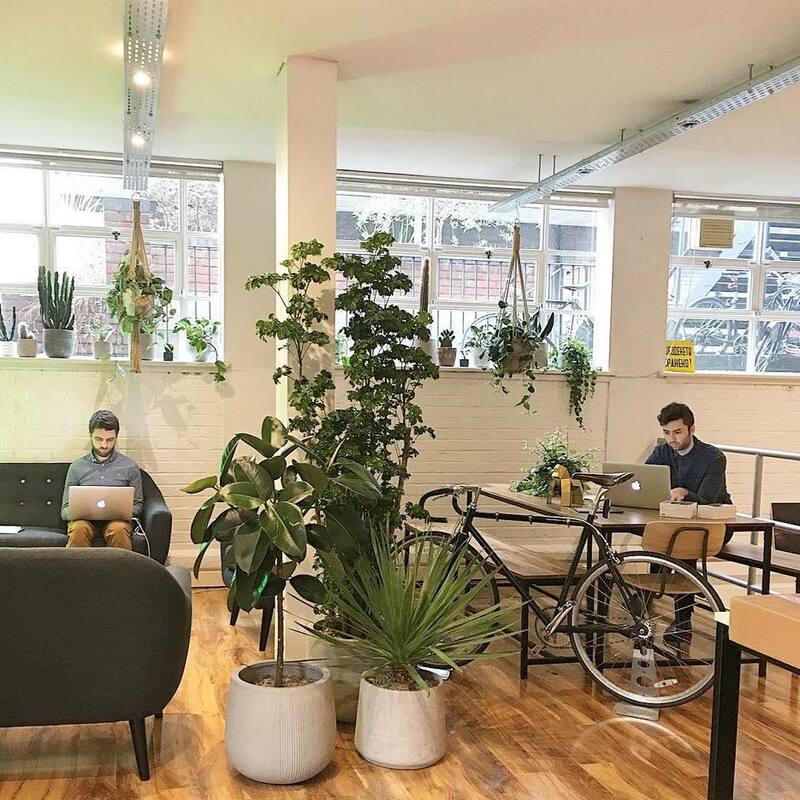 Their recent ‘Better Places for People’ report found a 101% increase in cognitive scores when workers are in a green and well-ventilated office. 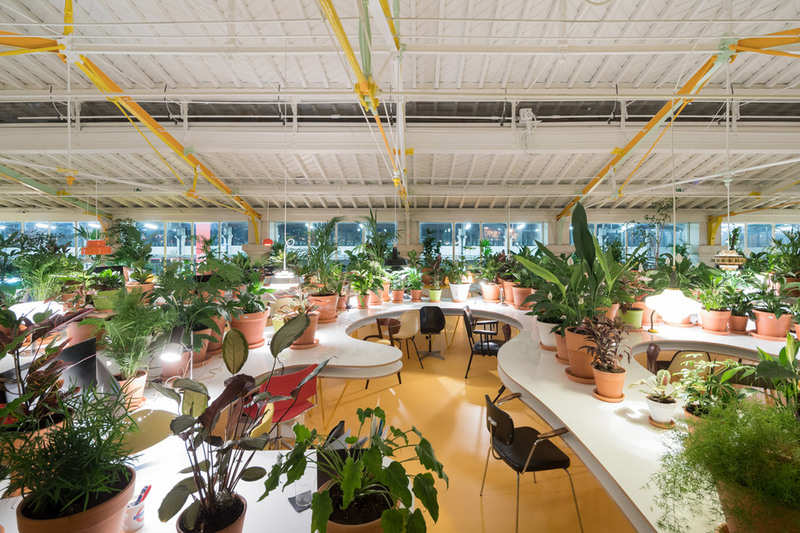 Case in point: Saint-Gobain’s recently redesigned North American headquarters specifically includes more indoor greenery and better views of nature. The result? The productivity of their call centre doubled after moving in. And these aren’t one-offs. There’s a ton of research that shows employees are more productive and happier when they’re exposed to nature. In numerous studies conducted it’s been found that in an environment where plants are present, fewer mistakes are made, tasks are completed faster and, in the case of computer workers, productivity increases by between 10-15%. 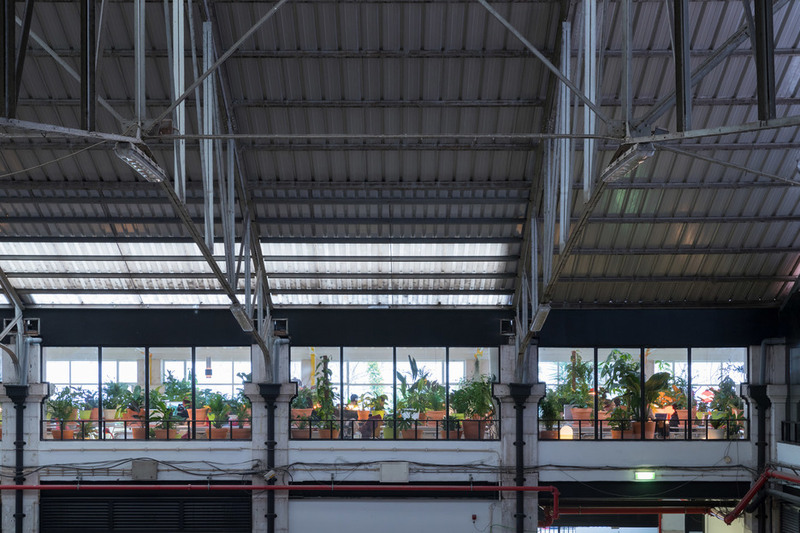 Second home, the plant-filled co-working space set up in Lisbon’s oldest food market is a fantastic example of going green. Housing 1,000 plants, you’d be forgiven for thinking it was a greenhouse. They do, however, serve multiple purposes, providing better air quality and some privacy for the co-working space members. We decided to apply a more hands-on approach to understand how some of our friends were finding the addition of plants to the workplace. We thus returned to Greenpeace where we fitted the offices back in 2015. 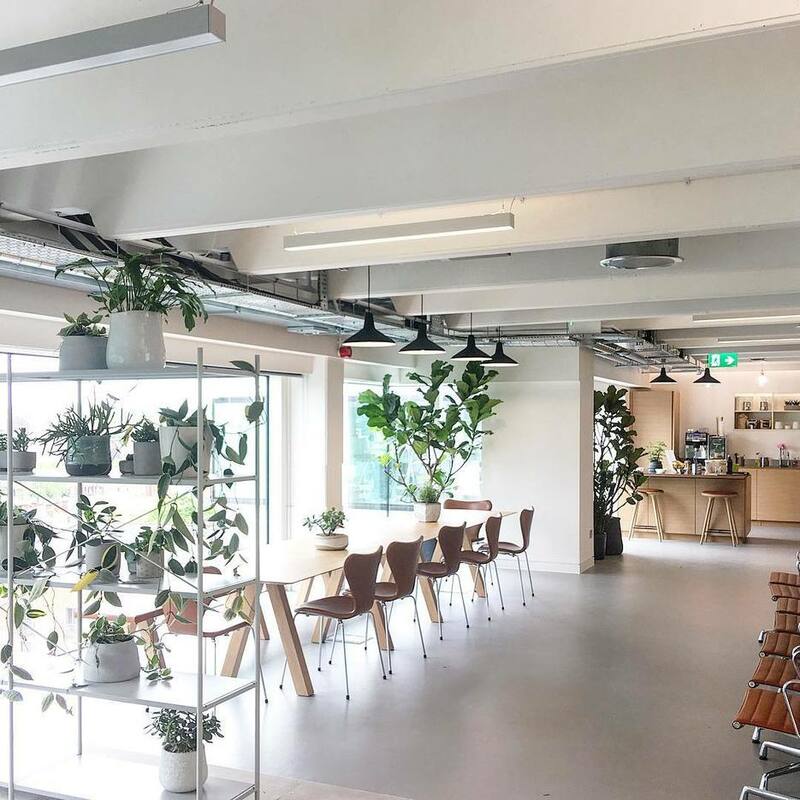 Greenpeace is a fantastic example of how a greener office can create a better working environment - they even have an outside garden where they grow their own vegetables! 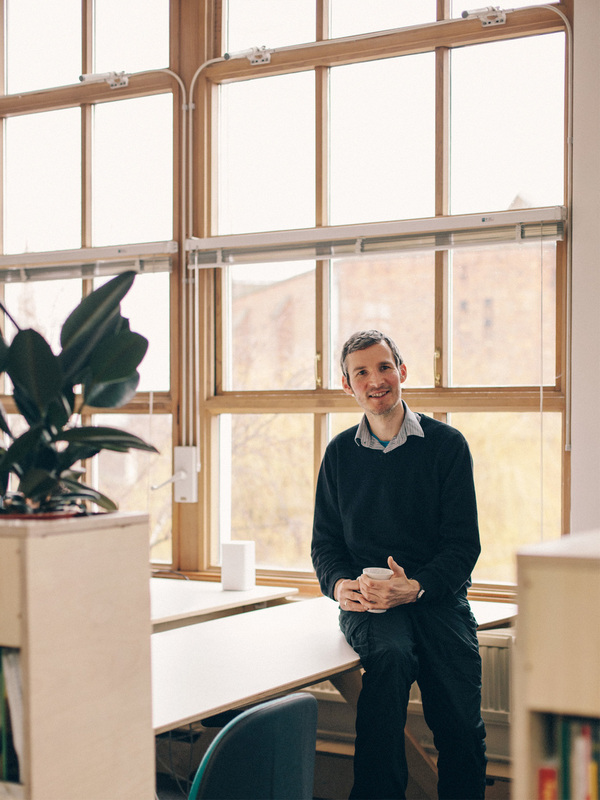 Andrew (@ajhatton), Head of IT and Building Services at Greenpeace kindly answered some of our questions. 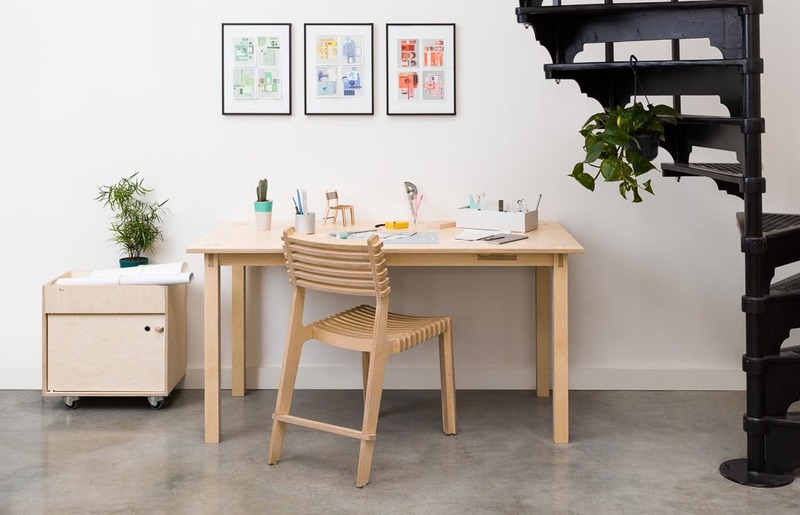 Opendesk: What types of plants do you have in your Fin Planters? Andrew Hatton: We have a mixture. Csaba selected these based on where the planters were going to be positioned (i.e. amount of light or shade). We ordered our plants from House of Plants. 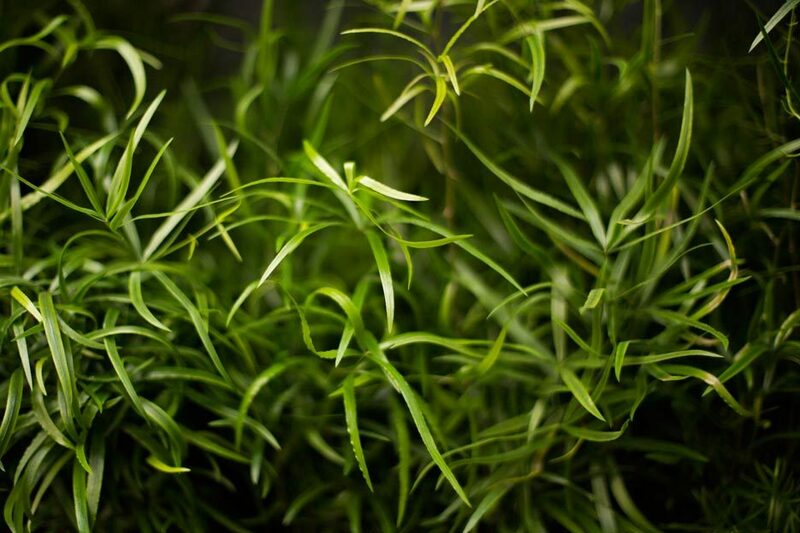 We have ordered fairly standard specimens, designed to be low maintenance and robust like the Sansevieria Zeylanica, the Ficus Elastica and the Rhipsalis for our reception. 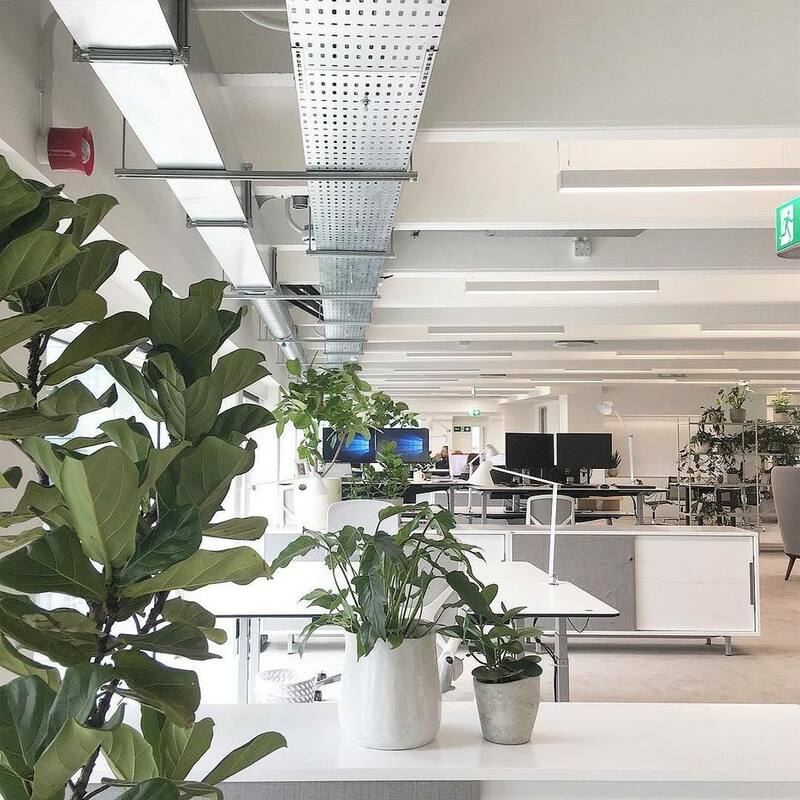 We have been quite strict about the plants because they lend a certain amount of form and shielding to the office – we have been keen to retain the integrity of our original design. 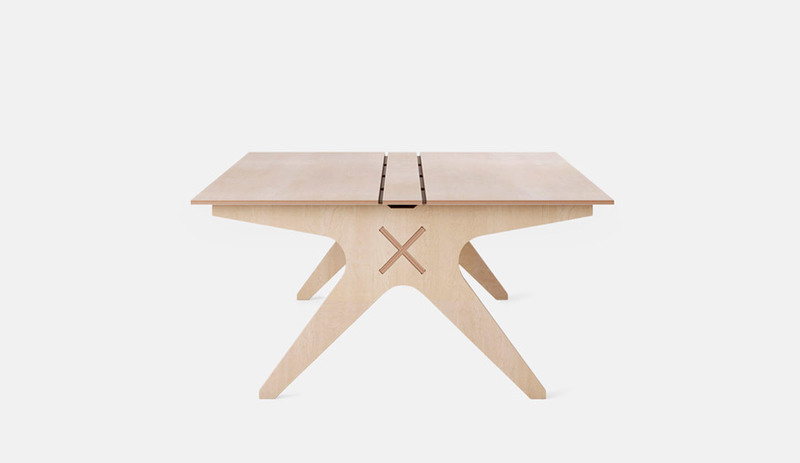 Opendesk: How regularly do you water them? Andrew Hatton: It varies according to the time of year and how hot the internal temperature is, but as a general rule of thumb – height of summer, two to three times a week. In the winter once a week. We make watering the plants part of our security guard team routine at weekends. This has generally worked well. We did have a problem with staff being ‘helpful’ and also watering them which led to some plants being overwatered and dying. 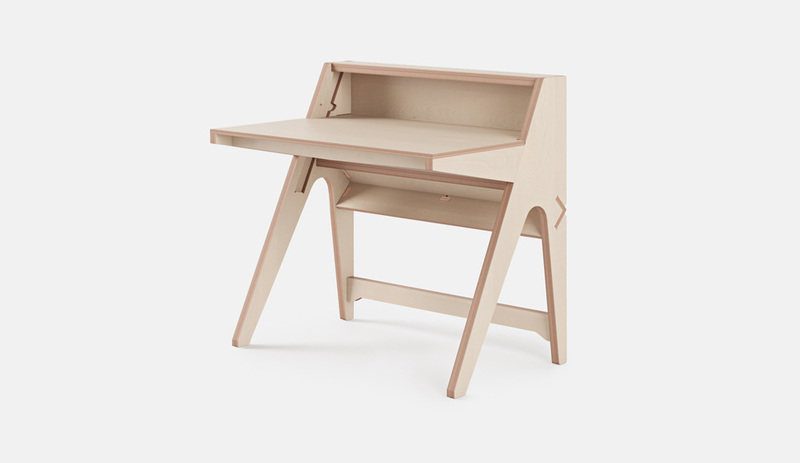 Opendesk: Are the plants in pots/trays? Andrew Hatton: Yes, the plants arrive in plastic pots and we then have generally re-potted them into terracotta pots. These pots then sit in a plastic ‘Stewart’ tray in each planter. This needs to be sufficiently deep to catch any water. I can say that we haven’t had any issue of water seeping out of the tray and down through the shelves. 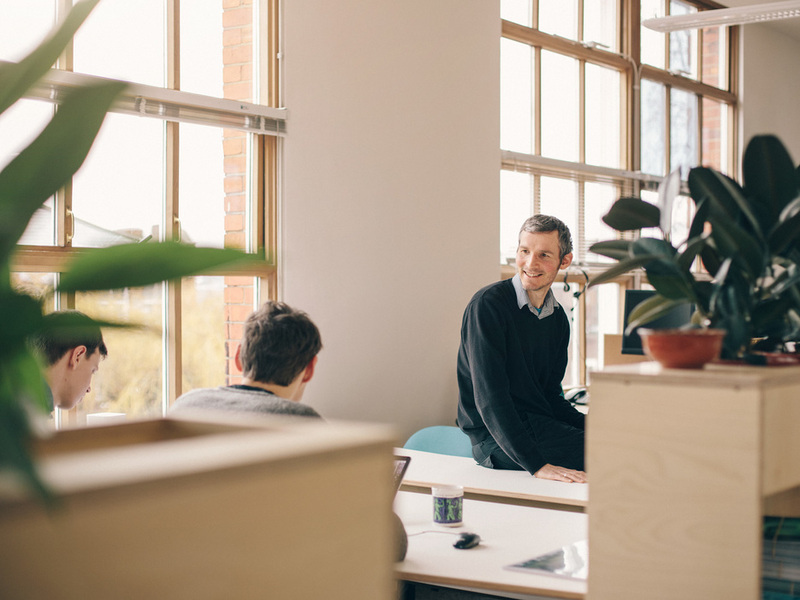 Are you sold on creating your own office garden? Let’s look at the types of plants you can get.We spoke to local plant shops and green offices to gather some tips on which plants to use and how to nurture, not torture, them in the workplace. 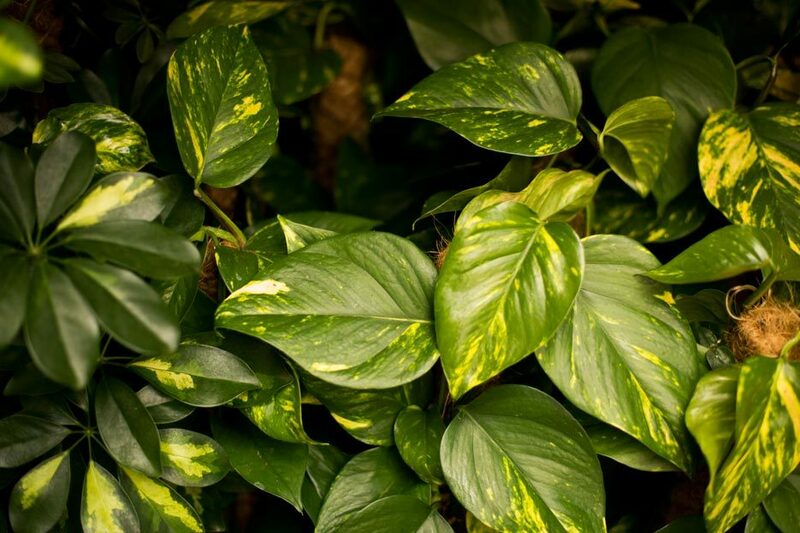 We’ve got plenty of office friendly plant options for you to explore below! Bear in mind you’ll need seven to eight pots of medium size (120mm diameter and 140mm high) to make the Fin Planters look nice and green. 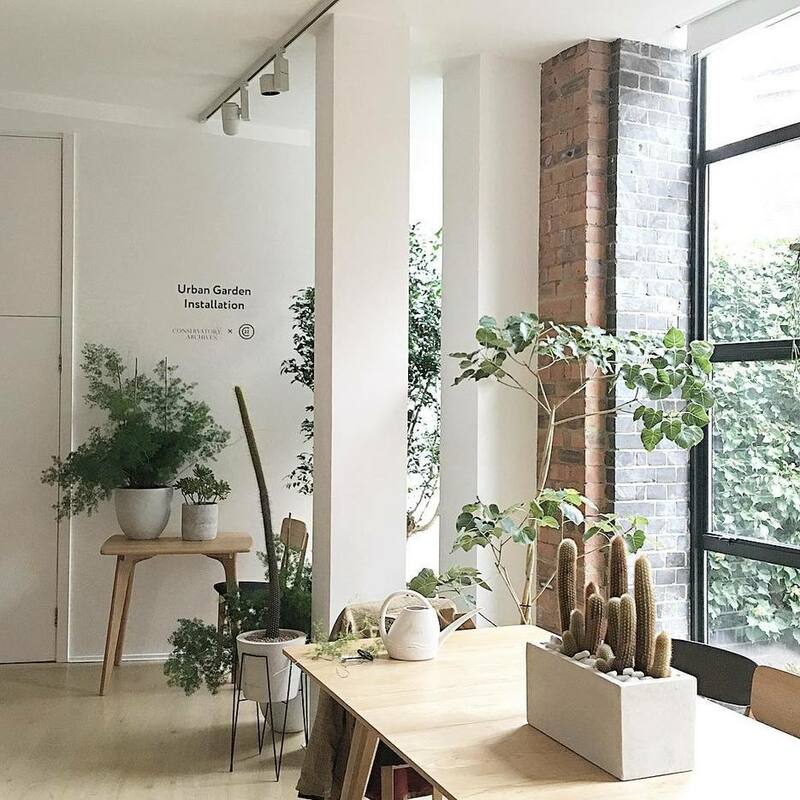 We recommend a mixture of different heights and textures: in our London office, we went for a combination of Asparagus Plumosus and Sprengeri Asparagus Fern as they bring a nice soft touch and volume when put next to each other. The combination of plants you see in one Fin Planter will cost you roughly £70-80. 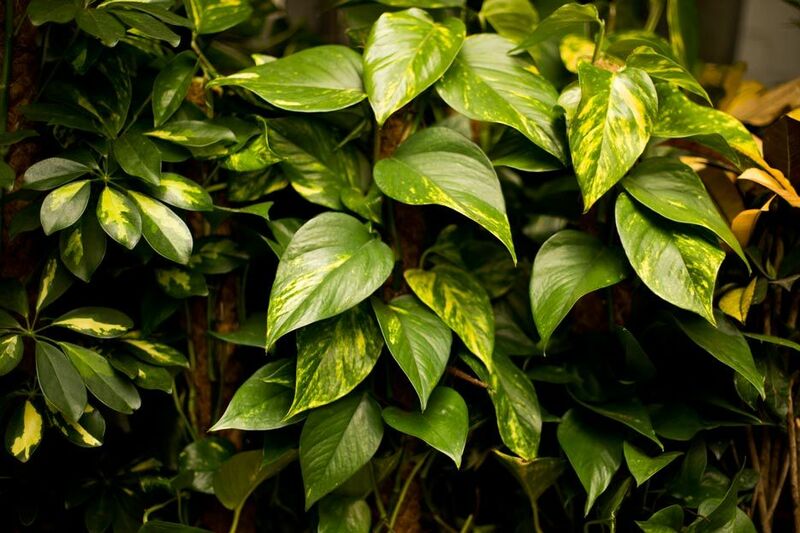 Zamioculcas: due to its height it will work beautifully for privacy and also as a space divide. It handles low light well and will survive neglect too (essential for an office environment 😉) Keep the plant away from the direct sun - it prefers filtered afternoon sun! The price of this plant varies depending on size but you can get them starting from £12. Yucca: This one is more demanding in terms of light. Yucca will grow the fastest next to south facing window. You need to water it once a week, but less in winter. Remember to always check the soil before you water it again; the soil must be dry. 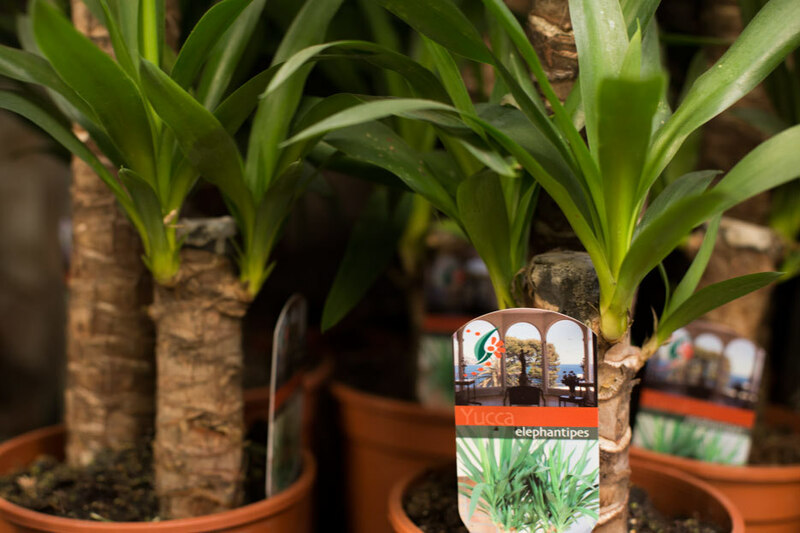 Yucca is more expensive so be prepared to pay £40 per medium sized plant. Scindapsus: Meet the real survivors of the plant world. They are incredibly hearty they don’t like a lot of light and need to be watered once a week. They are also ideal if you want to break up the green with small splashes of colour - go for Marble Queen leaves or Golden leaves. They’re a great value plant, with prices for one starting from £10. Jin from Conservatory Archives recommended to always check the surface of the soil before watering. If the soil seems already moist then you might not need to water them again. 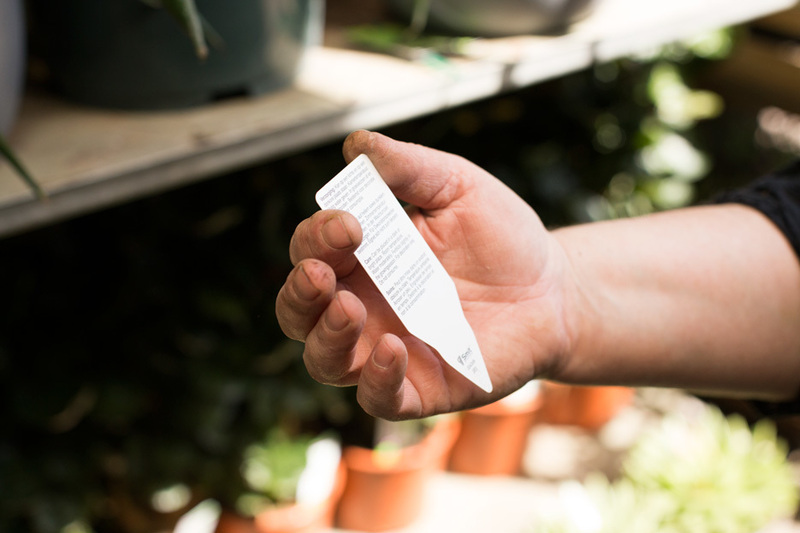 Each plant has specific requirements in terms of care, so it’s good to ask experts or to read online about the species beforehand. 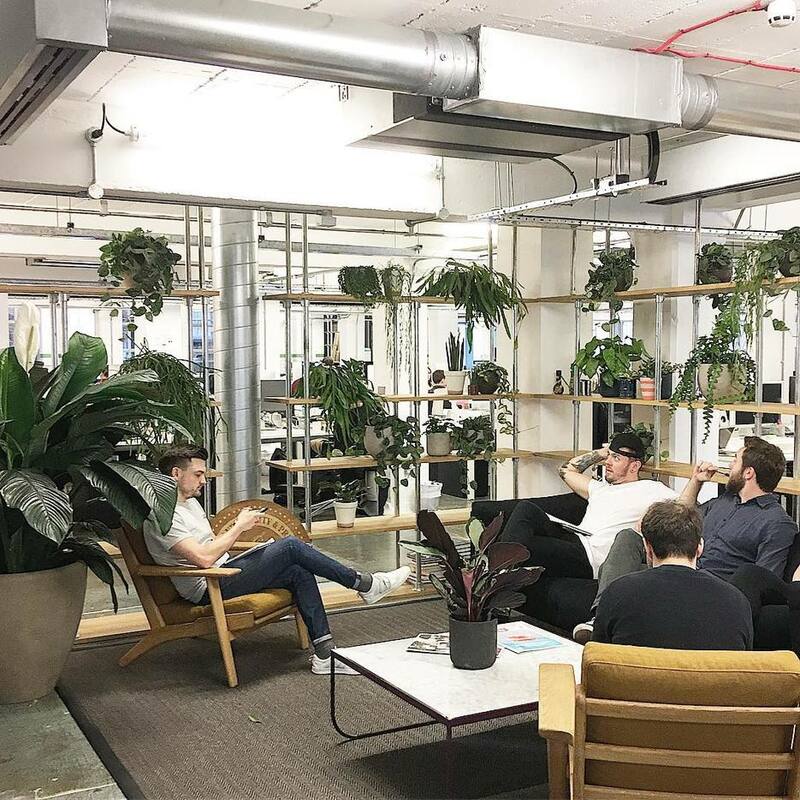 As too many cooks can spoil the broth, the best thing is to assign one person in the office who is responsible for watering the plants with a little schedule on the side. If you want to take it one step further and geek your green office you can always try Arduino watering system! 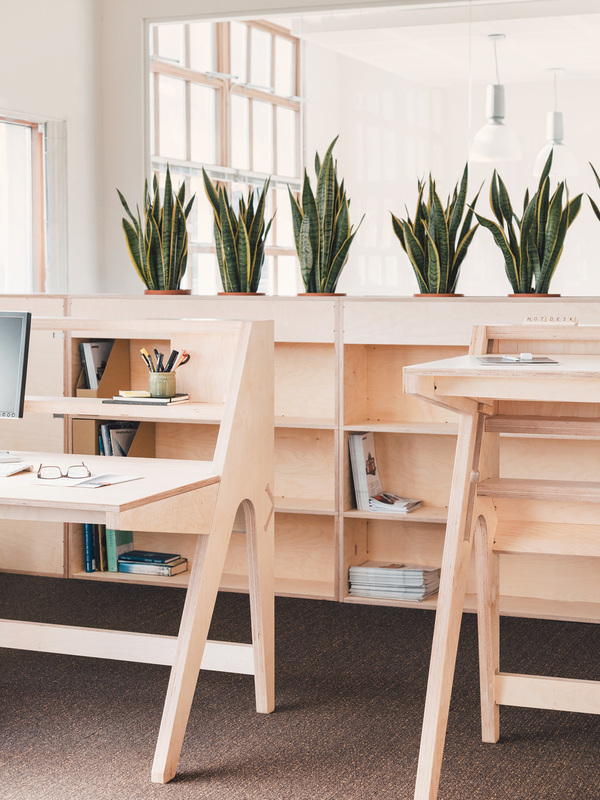 Our Fin Planters allow you to create a similar atmosphere in your workplace functionally, thanks to their storage features. 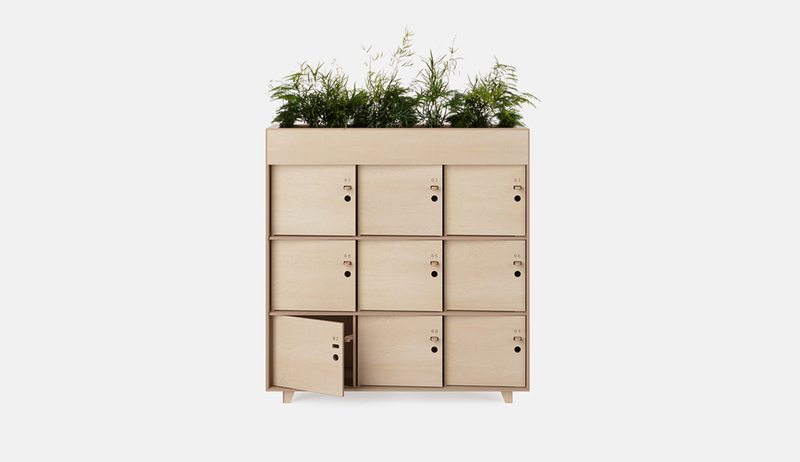 So how can furniture help you in your mission of bringing the outside in? 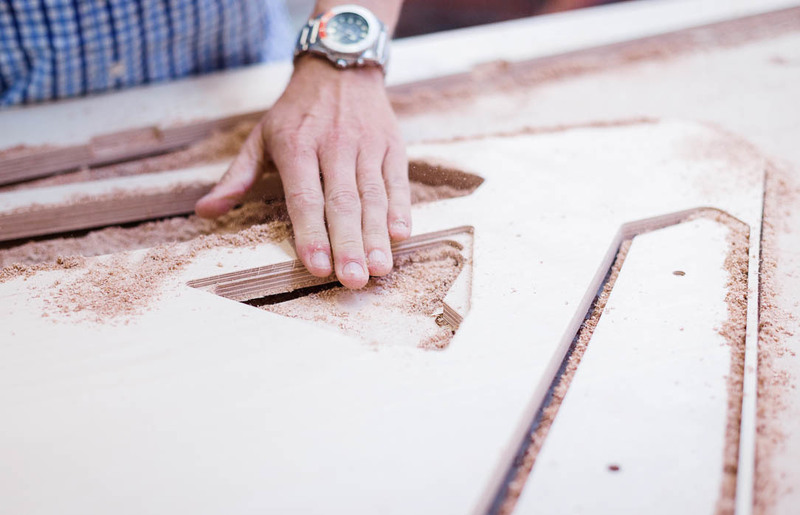 We chat to Denis about the origins of his Valovi Chair which has been downloaded and made in 100 countries.